Feline One: The Bike Which Is Only One Of Its Kind...!! Do you want to know which one is the world’s most expensive sports bike as of 2015..?? It’s the Feline One. And, it comes at a staggering price tag of $280,000 (approximately Rs. 1.75 crores). A Switzerland-based bike company Feline Motorcycles has decided to launch Feline One after having done the research & development of the bike for about four years. Furthermore, the company which developed the world’s most expensive bike is going to make it very limited - only 50 number of units of the bike. 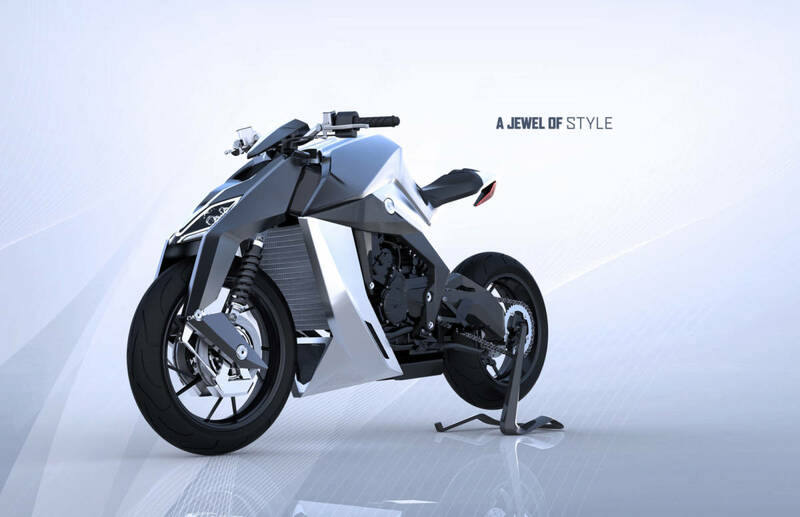 French designer Yacouba Galle designed this future-age bike. The motorcycle uses some of the highest quality materials such as carbon, titanium, aerospace aluminum and fine leather. It is manufactured using some of the highest quality materials such as carbon, titanium, aerospace aluminum and fine leather. 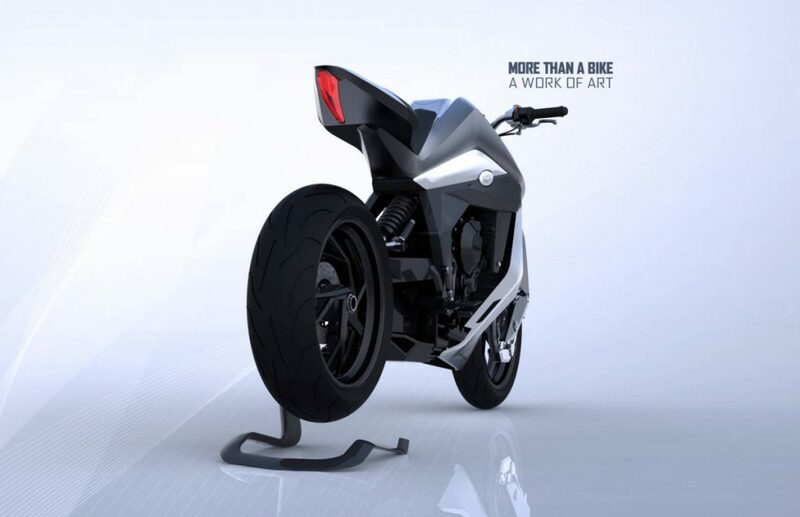 French designer Yacouba Galle designed this future-age bike. Feline One is powered by an 801cc, three-cylinder engine which delivers a maximum power output of 170bhp. Moreover, the main features in the design of this bike are its aesthetics, showing clean lines. They enhance the aggressive front end and hook-shaped back end. However, one of the most prominent features of the bike is it’s exterior. Feline Motorcycles designed the exterior in such a way that it hides the bolts and weld-joints, Thus, it gives the bike a seamless look. Besides, what makes this bike different is its rigid frame, unique anti-dive fork and ultra-lightweight structure (only 155kg). Thus, it will make this bike extremely easy and efficient to ride. Furthermore, we learn that Feline will launch the first Feline One by early 2016. Home » Articles » Feline One: World’s Costliest Motorcycle, Whats it got?